That is laudable - If you have a spherical face style and it’s time we take pride in what we exhibit. It became the word on the street that among all face cuts, the round frame is hugely impressive. Why? 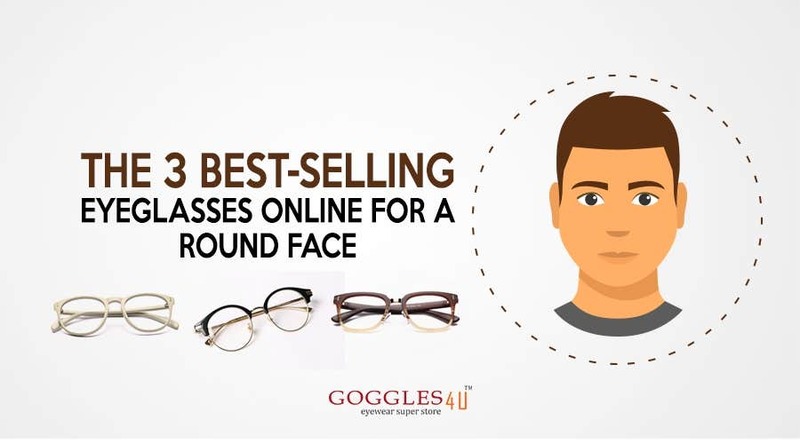 This face cut gets maximum frame designs from online catalogues which motivate people with round faces to shop from the widest range of discounted eyeglasses online. It’s true. However, we should reform this belief as not all fantabulous frames might conceal the odd circular feel of the round faces. This face gushes over a frame built on notable angularities and upswept corners. The round face is all cheeks and only a sleekly pointed frame is its ultimate savoir. 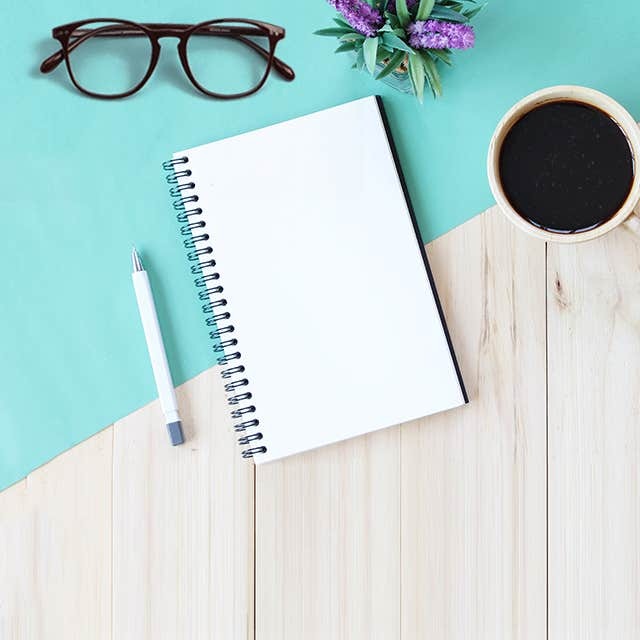 To add lines and angularities – find the 3 best-selling eyeglasses from here. 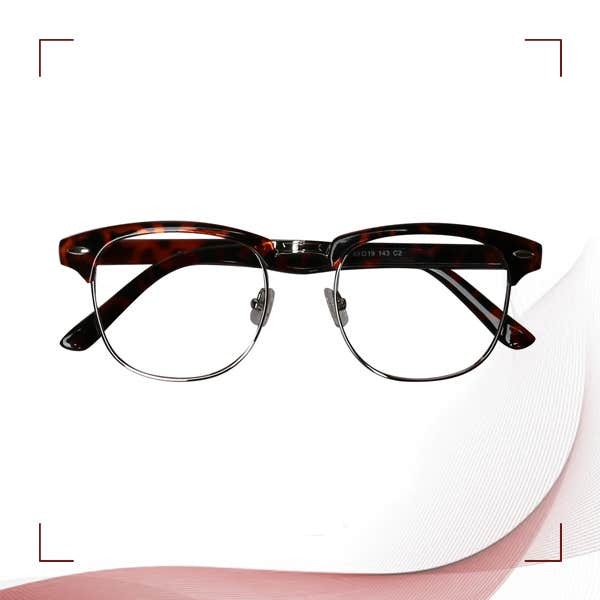 The true flamboyance is when an upswept frame cut through the roundness to create softer face features with angular lines. Knowing that a round face has equal length and width, the upswept tortoise silvers pushes it towards prominence. With creative hinges attached - this frame is heaven-sent for a round face. Every cloud has a silver lining, right? 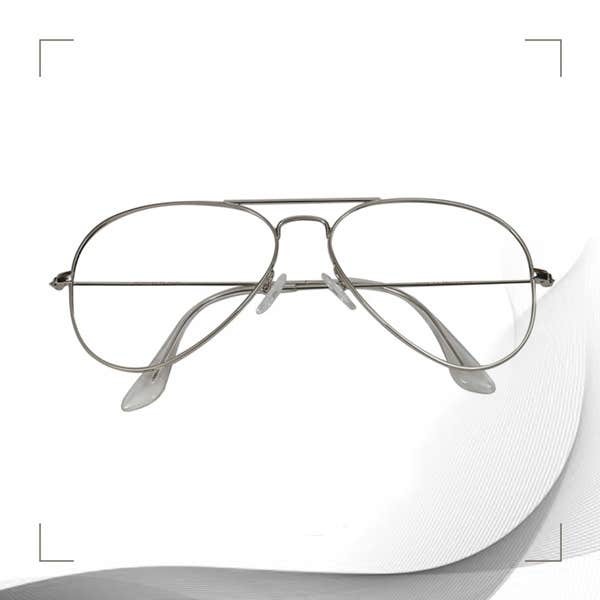 The full-defiance silver aviators are more than the apparent, action-packed glasses. This frame exhibits a riveting top-bar that allows round faced peeps to soften the outburst of roundness. With a streamlined design – the silver aviators project a slimmed-down look and turn the face mightiness into an impressively sharpened visage. For a change – even our aquatic-shaded pantos can bring welcome angularities to the round face. 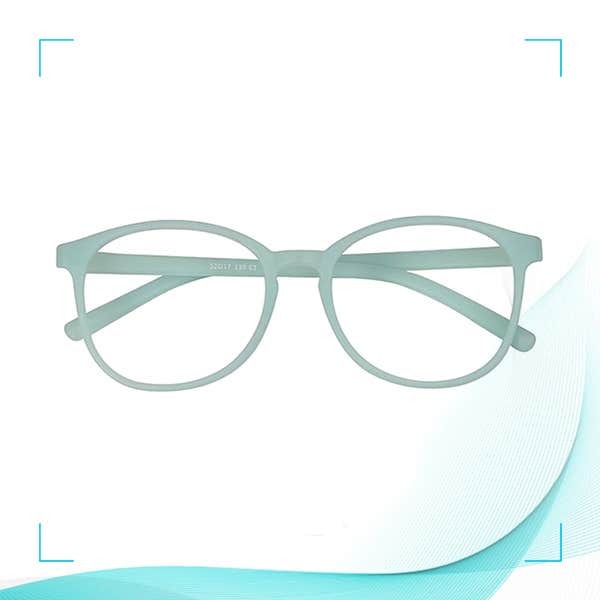 It is subtle, light and has a cutting-edge design that enable this frame to slim down the roundness. The new aquatic-shaded pantos have miraculously designed eye wires with uber sleekness. It has a less-sturdy design followed with a nautical color shade that delivers a cool sensation.